We are one of the most reliable companies in this domain and are into offering Modern Sofa. Steel frame. Internal teak wooden frame. 6 Inches high density foan. Fabric or Reqgin color As your choice. 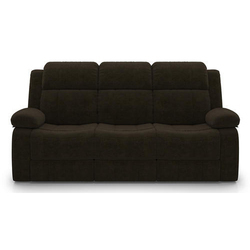 We manufacture a wide array of Sofa 3 seater that are available in modern styles. These sofa set and wooden sofa set enhance the look of the living room. The entire range is well polished and can be customized according to the specific requirements of our clients. 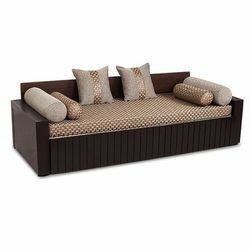 We offer 3 Seater Sofa Set. Godrej Interio presents Petals, a new range of sofas.